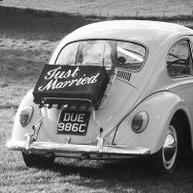 Looking for a memorable wedding car? 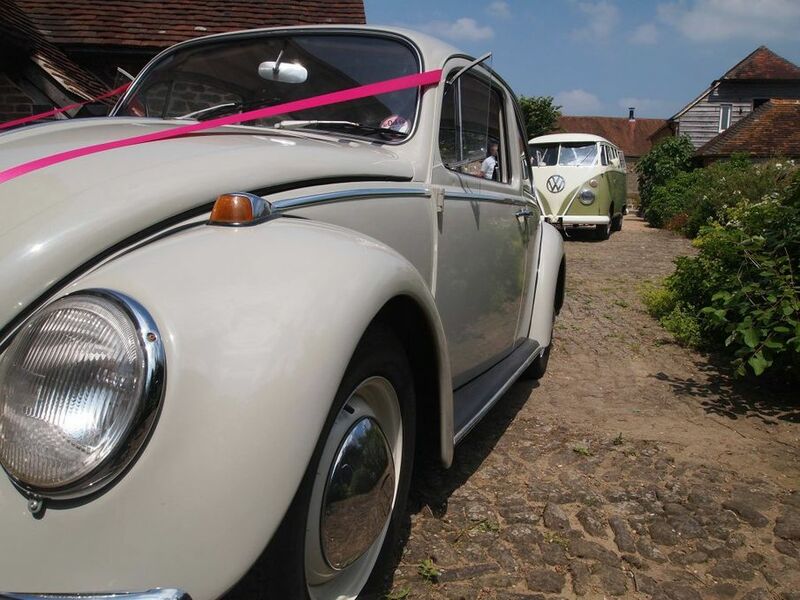 Hire our classic 1965 Volkswagen Beetle for your wedding day. 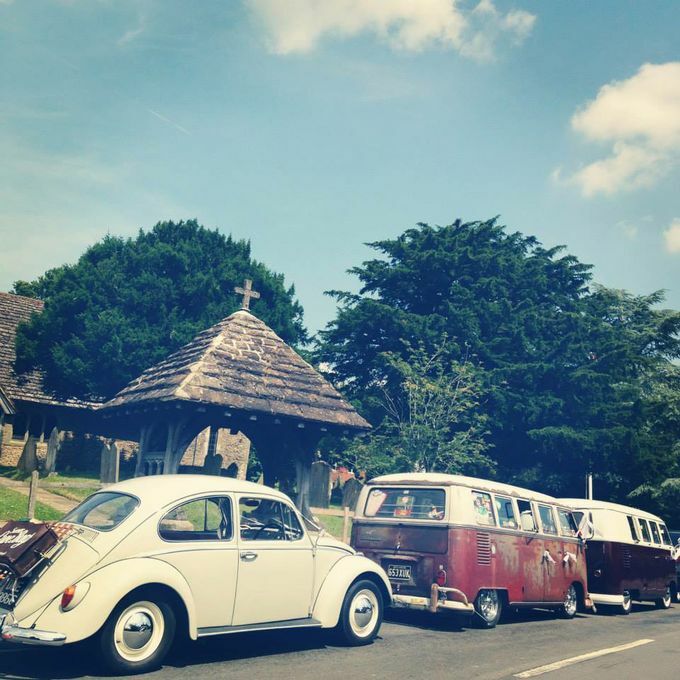 We pride ourselves in making the journey to your big day, be it a church, civil ceremony, registry office or hotel, as perfect as possible. 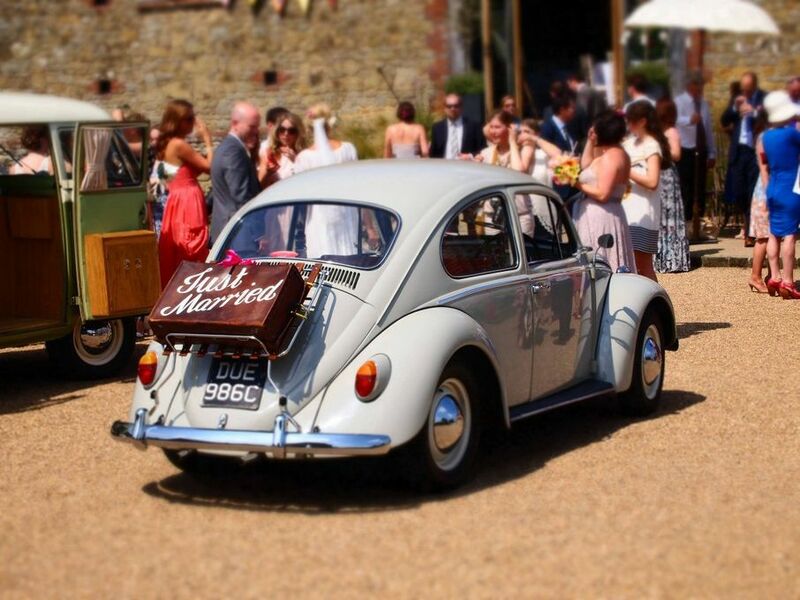 As long as it’s in Sussex, Belle can take you there. 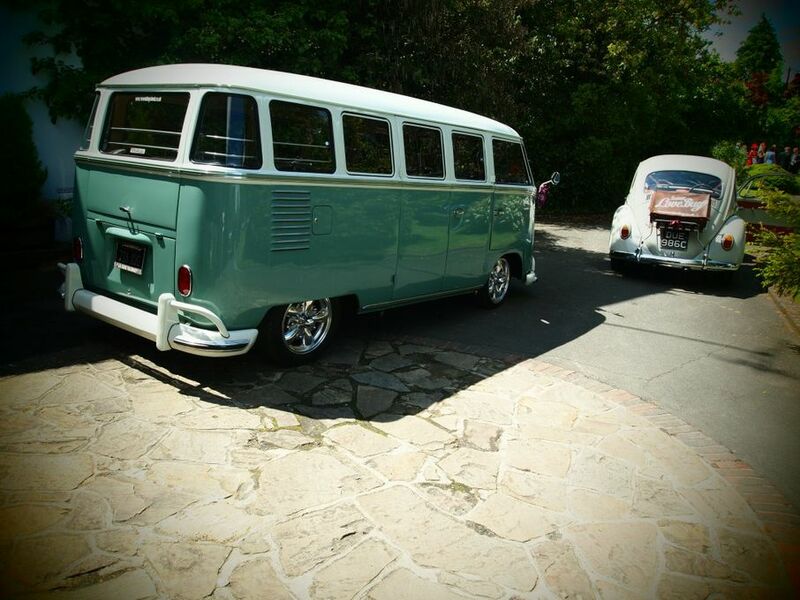 We will make your journey as stress free as possible, a relaxing start to a magical day.